Neptune Machinery supplier high quality fully automatic small bottled water plant, semiautomatic small bottled filling line & 5Gallon bottle water plant.Offer oversea installation. 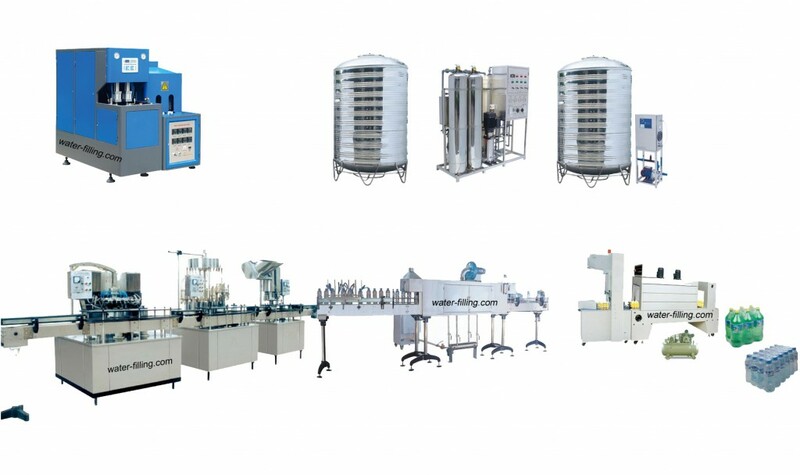 Semiautomatic water bottling plant for sale is a very economic bottling line for first start in this industry. It is working placidly,reliable,easy to operate and maintain have low failure rate. This bottled water production line can produce pure bottle water ,mineral bottled water,spring bottle water and other bottle drinks. 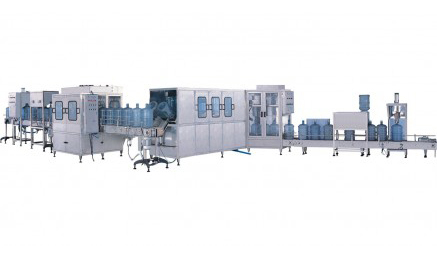 This completely automatic water bottle filling machine line comes with everything you need to get your water bottling line up and running.After you bought back connect with water and power, put into materials, it can start production without any extra equipment. It only need total 5worker looking after machine and carry the materials, final bottled water. 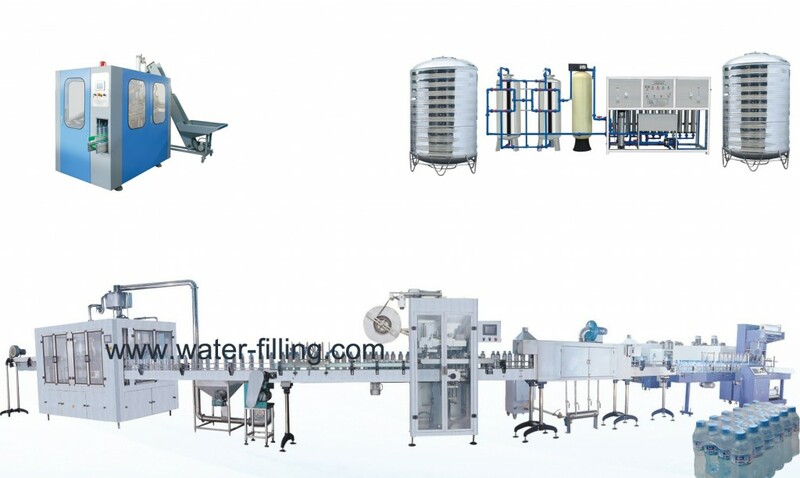 3/5 Gallon bottled water filling line is an ideal bottling line for mineral water filling, spring water filling, distilled water filling and purified water filling process. It can bottling 10L,19L,20L plastic PET or PC bottle water. Controlled by PLC, It is fully automatic barrel water filling line.